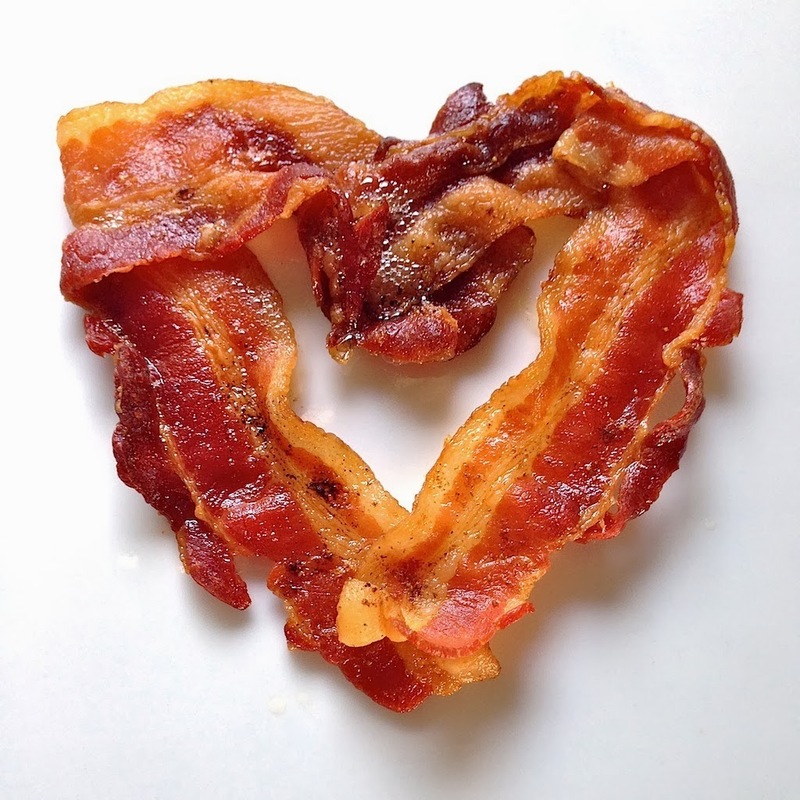 If you didn’t already know, we love BACON. Bacon is the best and bacon goes with almost everything. 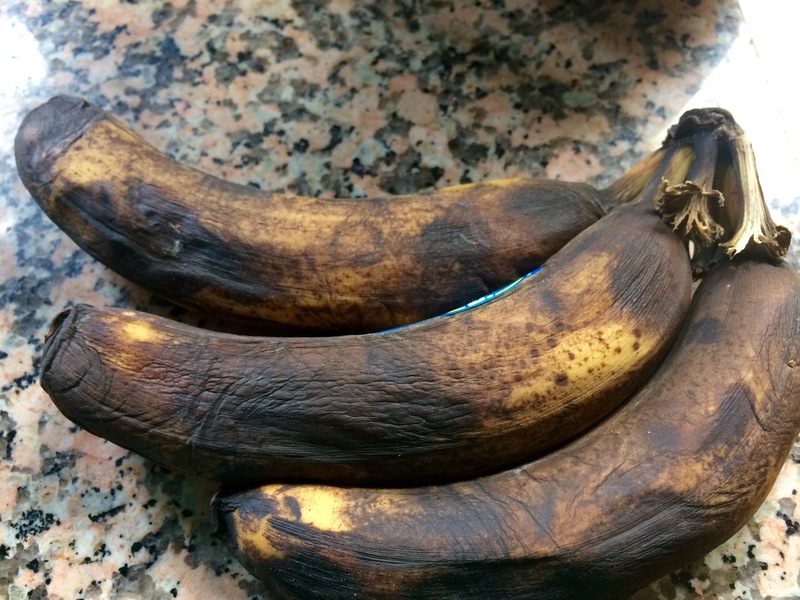 A few months ago, we gave you a recipe for the perfect Bacon, which was made in an oven. 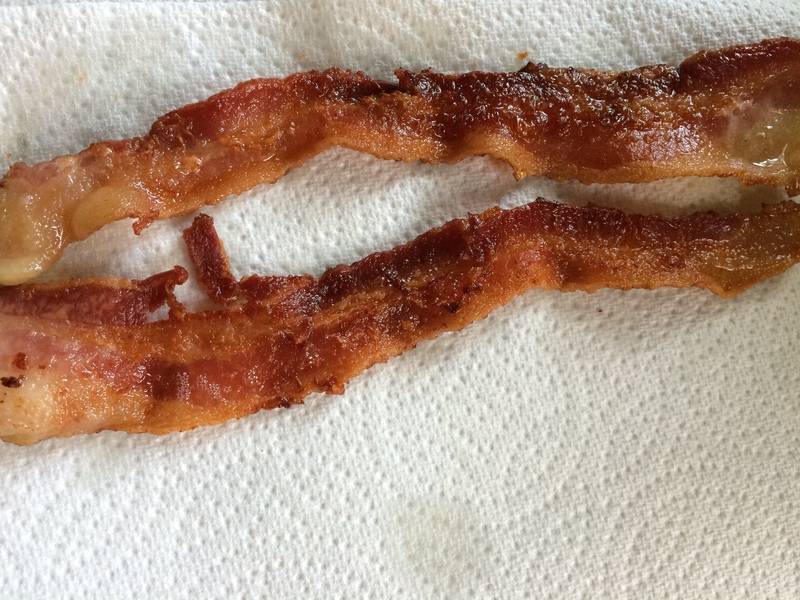 But right now, it’s WAY TOO HOT to even think about turning on the oven, so pan fried bacon will have to suffice. 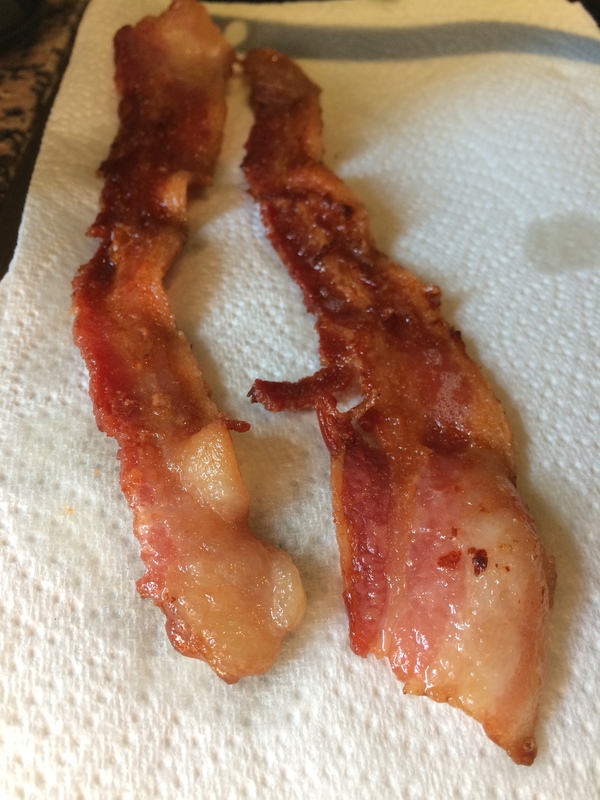 The reason we’re not a fan of pan fried bacon, is most of the time once you put the bacon in the pan it shrivels up and you feel like you loose half of the bacon because it shrinks! The mistake that most people make when pan frying bacon is that they turn the heat up way too high therefore shrinking the bacon and you lose all the bacon-y goodness. Our solution to this problem is making sure the bacon goes into A COLD PAN first. And cooking it LOW an SLOW. Sure, it takes longer, but in the end you have more bacon and everyone is happy. Start your bacon in a COLD PAN. Keep the heat between low and medium low. BAM. 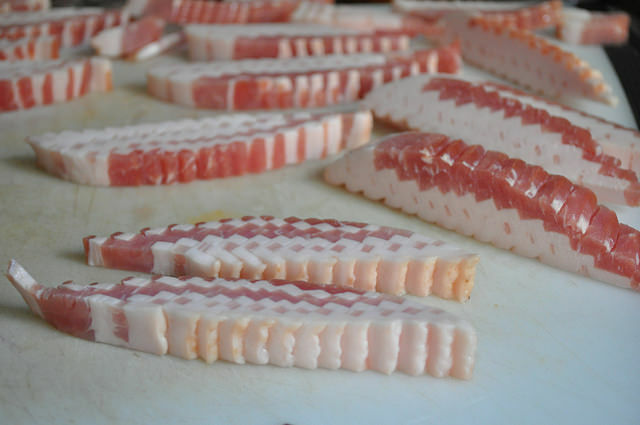 Perfect pan fried bacon…every time! P.S. you know you’ve cooked your bacon properly when the fat literally melts in your mouth!